I've been working with plastic surgery since 1991. It is both my conscious choice and great passion therefore from the very beginning of my education I've been developing and mastering my skills as a surgeon. Aesthetic surgery comprises major part of my professional life. AESTETICA Plastic Surgery Practice was established to perform plastic and aesthetic medicine surgeries. 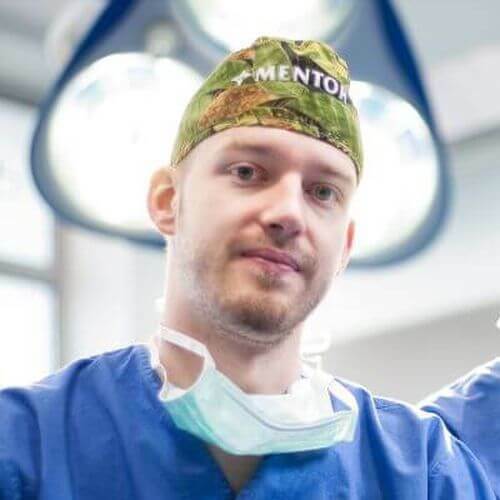 Plastic surgeon, graduate of Śląsk Mediacal Academy in Katowice. 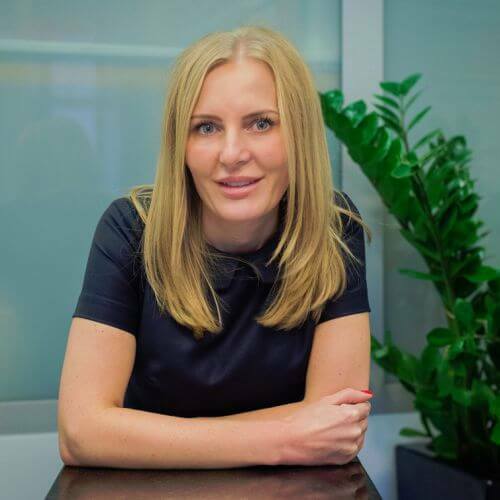 Since 2006 professionally connected with Department of Plastic Surgery in Wrocław, where she acquired knowledge and made specialization under management of dr Jacek Jarliński and dr Marek Węgrzyn. She participates in many medical conferences in Poland and abroad. Doctor, graduated from the Faculty of Medicine of the Medical University of Wroclaw. 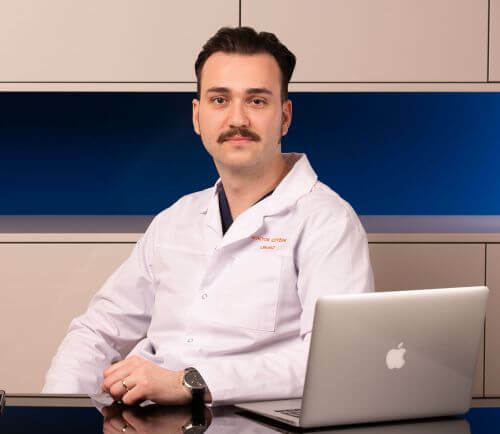 Professionally associated with the Regional Specialist Hospital in Wroclaw (Department of Oncology Surgery and Dermatological Department) and with the Hospital in Nowa Sól (Department of Plastic Surgery and Burns). He has participated in many conferences and trainings on dermatology, plastic surgery and aesthetic medicine. A plastic surgery specialist, a graduate of the Medical University in Wroclaw. Specialization training took place at the Department of Plastic Surgery and Burns in Nowa Sól. He constantly improves his skills during numerous domestic and foreign trainings. Performs operations in the field of plastic, reconstructive and aesthetic surgery and a wide range treatments with ranges of aesthetic medicine. A graduate of the Medical University of Silesia in Katowice. 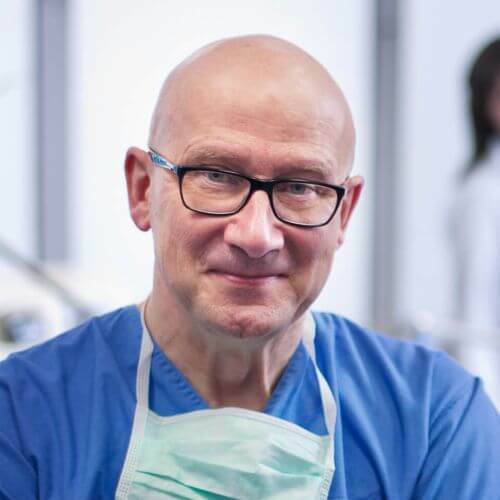 Currently, a doctor specializing in the field of pediatric surgery in the Provincial Specialist Hospital Marciniak in Wroclaw. Her passion is plastic surgery, reconstructive and aesthetic and wants to develop in this direction. She graduated from the Postgraduate School of Aesthetic Medicine in Warsaw. Systematically also participates in training and courses in the field of surgery, aesthetic medicine, dermatology, laser therapy. She also actively participates in conventions and conferences organized by the Polish Society Aesthetic Medicine and Anti-Aging, of which she is a member.